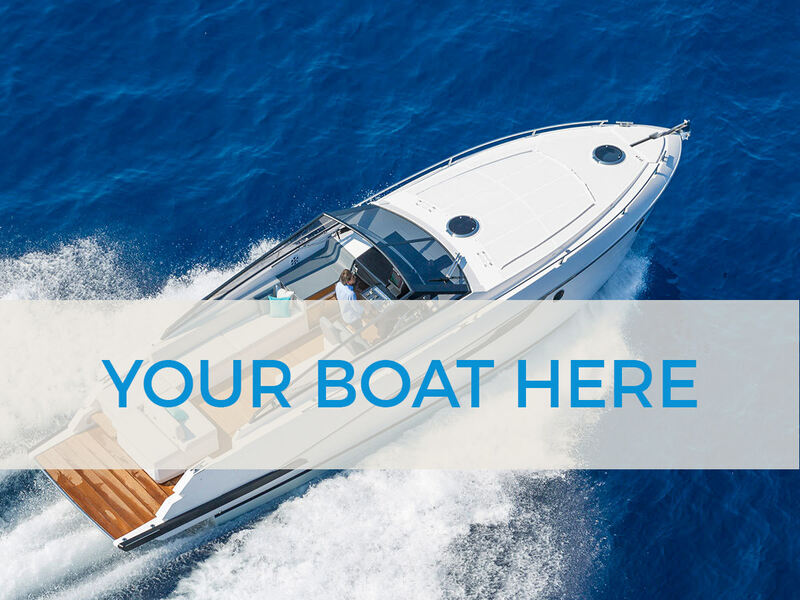 We are the specialist in renting private Boat, Yacht & Fishing Charters on United States. 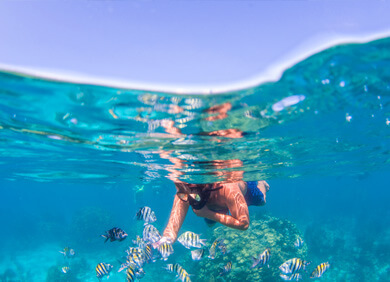 Just 3 hours South of Miami lies the beautiful Island of Key West, which offers incredible fishing for all ages and levels. 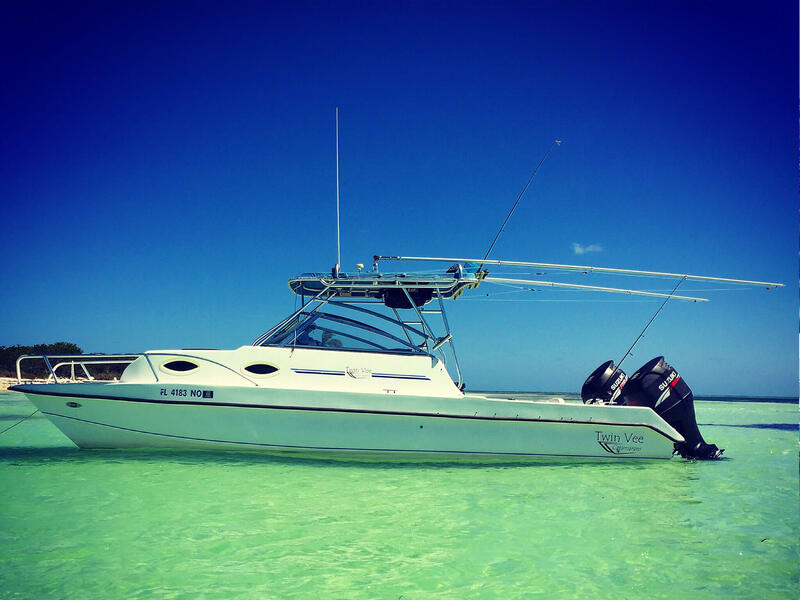 Chrystal clear water, white sand, and gentle waves make fishing in Key West pleasant all year round. 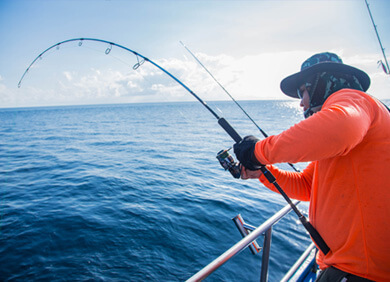 Whether you’re an expert angler or a rookie looking to try your luck, the Key West area offers plenty of opportunity for fishing. 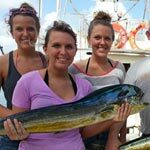 Key West’s deep sea fishing is world famous and is an amazing experience. Usually it’s done from a fighting chair on a larger boat outfitted with heavyweight fishing gear or you can use a stand-up belt if you prefer. You can also choose for light tackle offshore fishing depending on the boat. The offshore/trolling is second to none here in the late spring/early summer months. May, June and July are probably the best 3 months for landing that Mahi Mahi you have always wanted. 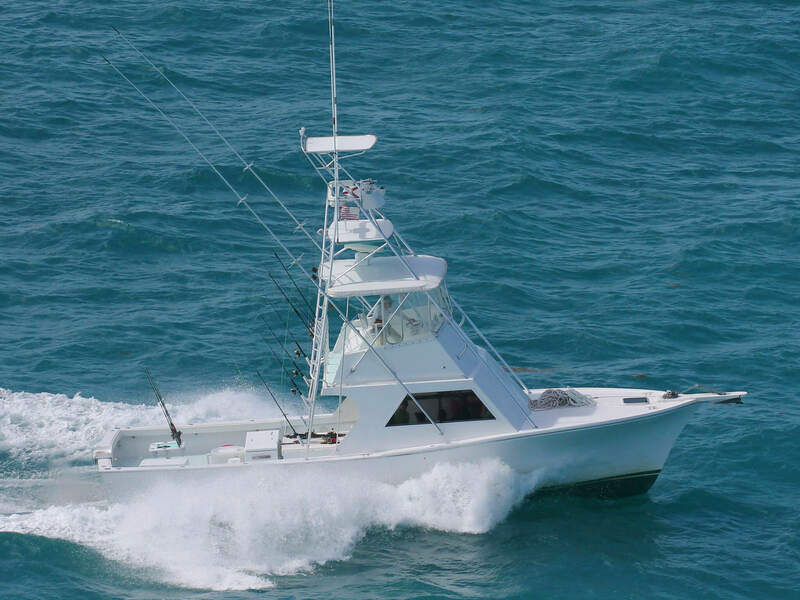 We also see Wahoo, Tripletail, Barracuda, Blackfin tuna, and Billfish. The best time to land that trophy sailfish is in April, when we see a large migration throughout the Florida Keys. All ages are welcome, and whether you have never fished before or are an avid angler, our captains will always make sure you have a great trip! 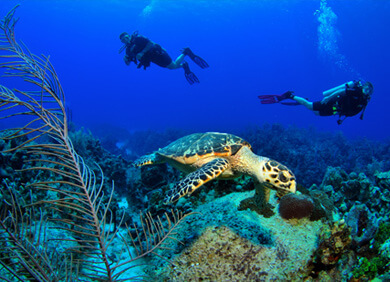 Deep water wreck and reef fishing is the most common type of fishing charters in Key West. 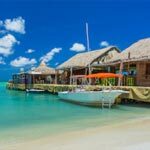 During these fishing trips most time will be will be spent anchored near a ship wreck or drifting over it with live bait. Most of the deep wrecks are within 15 miles from the dock. The most shallow wrecks are about 90 ft., and the deepest are in over 300 ft. of water. The fishing this way is very popular because of how consistent the action is. 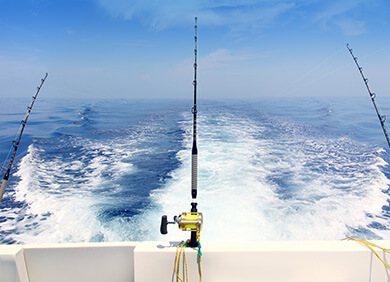 During the charter, you are in full control; holding the rod, feeling the bite, and hooking your own fish. Not only is the action great, but the pure size of fish they are landing is amazing. 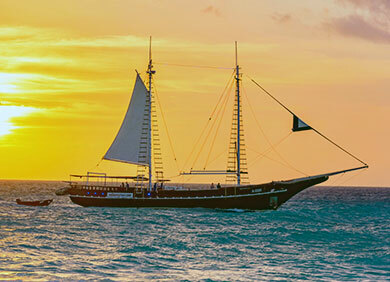 Key West is home to some of the best and most diverse shark fishing in the world. With such a vast area of reef and tons of wrecks, the sharks are always lurking. You will see Bull sharks, Hammerheads, Lemons, Tigers, Sandbar, Caribbean reef, and even from time to time, we see Mako sharks. We often see and land fish well over 200lbs. 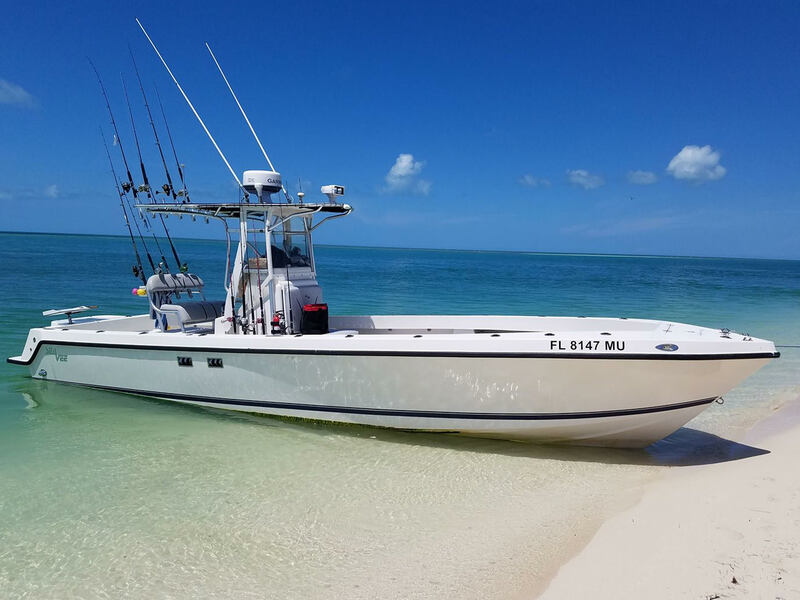 Shark fishing is one of the favorite trips in the Keys. Most sharks are just catch and release but some can make great table fare or that once in a lifetime trophy. The best time to catch a tarpon is during the early spring months. These tarpon migrate their way down to Key West by the thousands. Most of our tarpon are caught on live bait or chunked pinfish. Though purely a catch and release, fish tarpon put on quite a show tail walking and jumping out of the water. 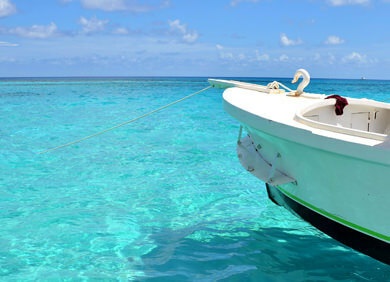 The permit can be found year round here in Key West. However, the best months for targeting permit are late spring to early summer. 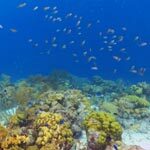 During this time, permits gather in massive schools to spawn on the reef and wrecks offshore. We typically “sight fish” for the permit and use live blue crabs as bait. Often times you can even watch them eat your bait, which can be very exciting. The offshore/trolling is second to none here in the late spring/early summer months. May, June and July are probably the best 3 months for landing that Mahi Mahi you have always wanted. 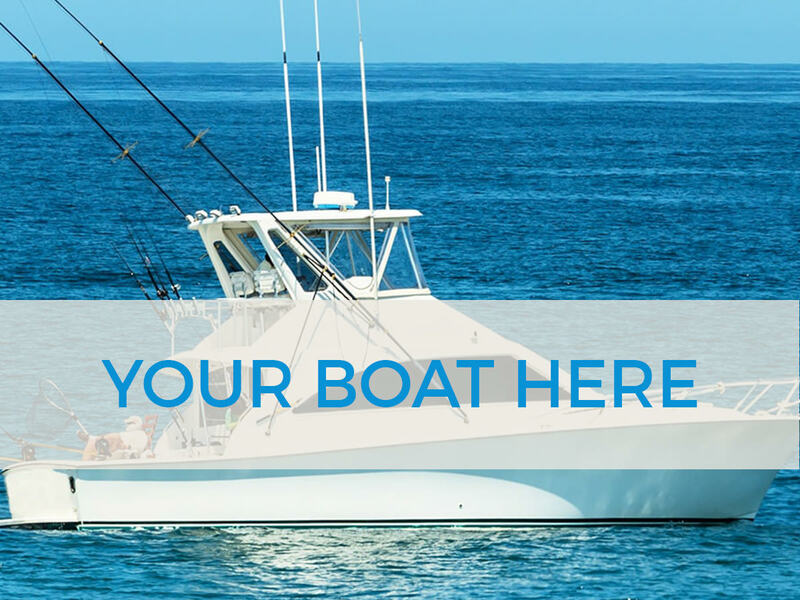 We also see Wahoo, Tripletail, Barracuda, Blackfin tuna, and Billfish. The best time to land that trophy sailfish is in April, when we see a large migration throughout the Florida Keys. All ages are welcome, and whether you have never fished before or are an avid angler, Captain Garrett Frey will always make sure we have a great trip! 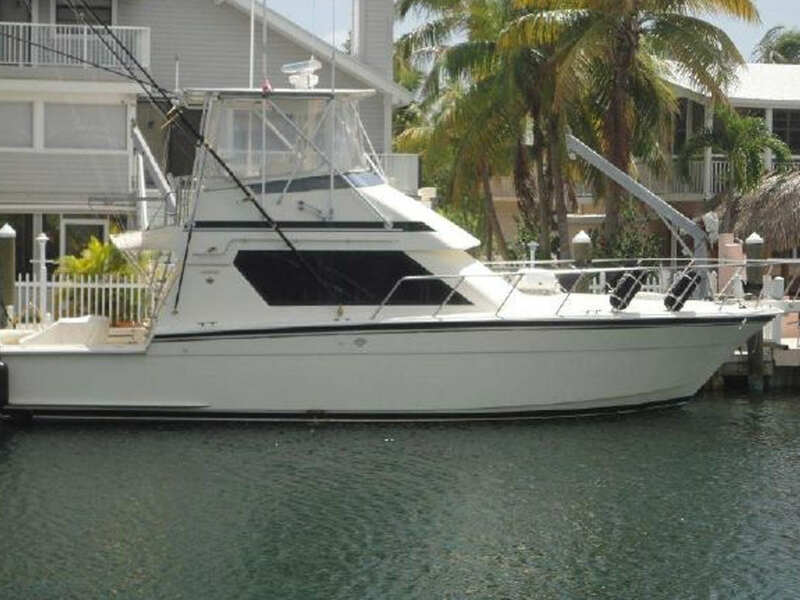 © 2019 Key West Fishing Charter, all rights reserved.